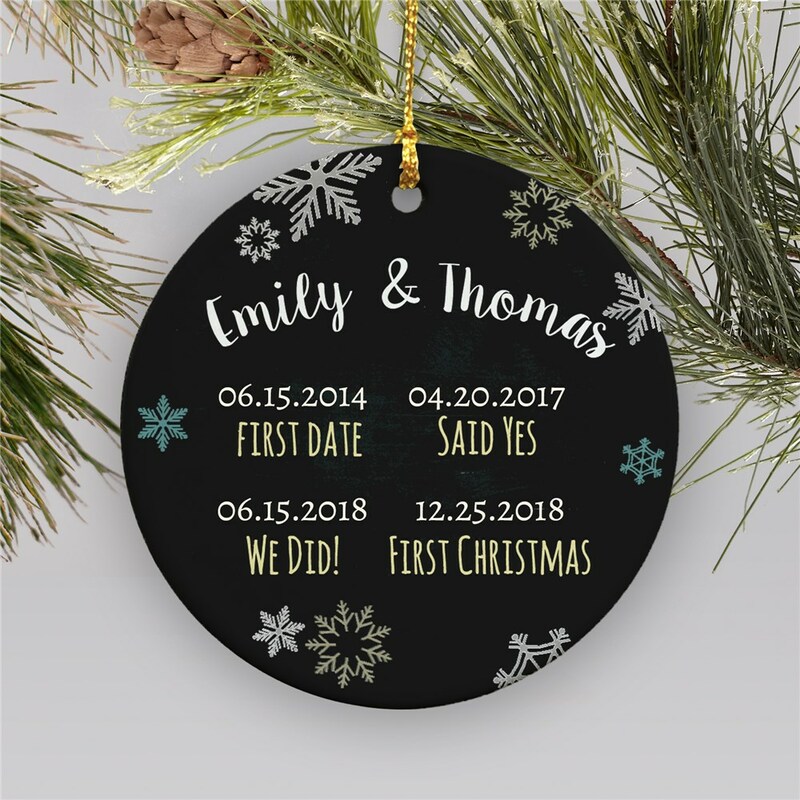 From your very first date to your very first Christmas together as a married couple, this personalized ornament commemorates them all. 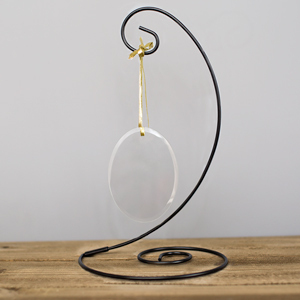 This Personalized Couples Ornament may be personalized with any couples names and up to 4 dates! Celebrate the moment you two enjoyed your first date, the date he proposed, the date you were married and the date you celebrated your first Christmas together. 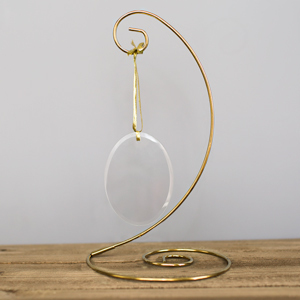 Great for wedding ornament gifts! I feel sure my granddaughter and her new husband will love this one!